A Muslim man who allegedly launched an anti-Islamic attack on a family by skidding his car through the mud, metres from terrorised children, has been refused bail by a NSW court. Sharaf-Deen Yusuf, 43, has been referred to NSW Police’s specialist fixated persons unit for investigation following the “unprovoked” attack north of Wollongong. 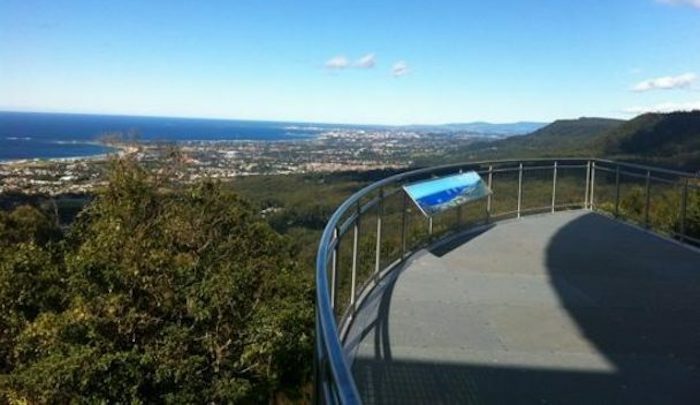 Twenty family members, from Sydney’s west, had gathered at the Bulli Tops lookout on Sunday for a picnic. But Yusuf, who was also at the park, began screaming anti-Islamic sentiments at them, detectives say. Yusuf took issue with the race or ethnicity of the Muslim family despite identifying as a member of the same faith, sources have told AAP. “They all turned up to do the Australian thing and have a barbecue on a Sunday afternoon,” Superintendent Chris Craner told reporters in Wollongong on Monday. Police say they found a box cutter and a hammer in his car which suggests the incident “could have been worse”….